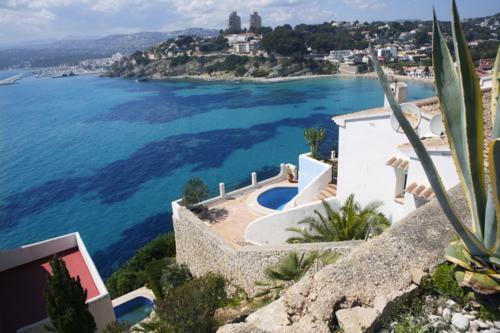 Moraira is a beautiful small town that is situated in La Marina which is halfway between Alicante. This town is one of the most preserved towns on the resorts of Costa Blanca and it has 8 km of a beautiful coastline which is surrounded by mountains. Years back, this town was just a coastal hamlet. This is where local fishermen used to store their boats and nets after fishing. 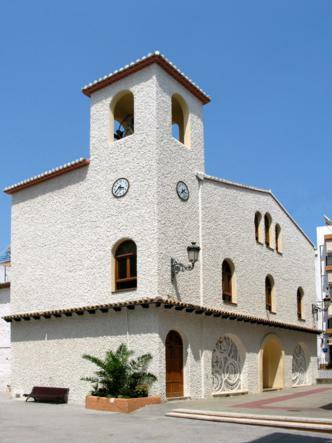 Moraira's history is believed to date back during man's evolution. There were objects found in a cave on the Cap d'Or which is a headland that protects El Portet and Moraira beaches. The objects revealed that human habitation in Moraira existed hundreds of years back. It is believed that the Upper Paetholic class of humans(15, 000 to 20, 000 BC) lived in this town. After that, the Iberians are the people who arrived next. In fact, their ports remain unearthed even up to date on the Cap d'Or. Nowadays, Moraira has over 2,000 hectares of of land which are seriously under cultivation. Another 1,000 hectares of land are under vineyards. This town also has a history for wine making. In fact, the vineyard areas are where Muscatel grapes are grown which are used for wine making. Nowadays, Moraira has changed a bit. It's changing face attracts and captivates those wishing to start a new lifestyle and holiday makers too. The once sleepy fishing villages still retain their beauty and charm. The locals have remained unchanged throughout the years and are still friendly. The place is still decorated with pine trees and rocky and sandy coves on the coast road. The beauty of the place is further seen when one looks at the blue Mediterranean canals that cover the town. 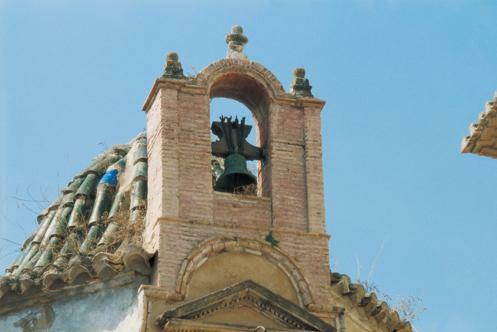 The local authorities have played a very integral role in maintaining the authenticity of this town. For instance, they do not allow high rise buildings to spoil the Moirara skylines. In fact, before any building is built, the town hall has to make sure that it adheres to their strict guidelines. 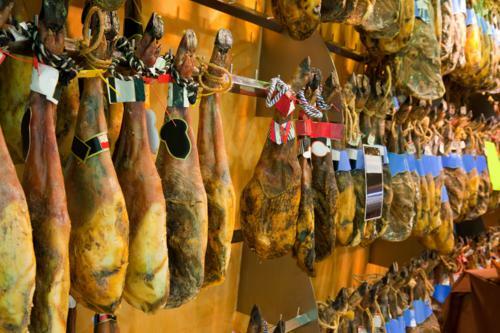 The rich cultural heritage of this town can also be seen in the type of restaurants available. Most of the cuisine sold is traditional. However, there are also Italian, French, German and also English cuisine. For instance, someone looking for a traditional lunch will be lost for choice. The local market also sells all locally produced veggies and fruits and of course many other things. When it comes to traditions and cultures, Moriara has not lost track. 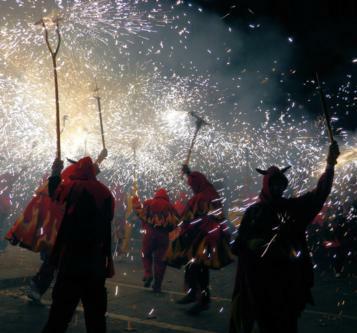 It hosts numerous fiestas like the Christians and Moor festivals which are both held in June. Since time in memorial, people line in the streets to watch and listen to the bands, watch the matching parades and see the colorful and stunning costumes. The fun is unmatched because there is an amazing display of fireworks, mad applause from the people and a lot of dancing too. For the tourist, Moirara is simply the best. This place has many different magnificent places. There are places for the whole family to enjoy and the best thing is the fact that one gets to enjoy the true love of mother nature. Over the years, the people and also the local authorities of Moirara have been very cautious when handling the environment around them and that has played a very big part in making the town what it is today - a safe and a friendly environmental haven. The tourist will feel nice walking around the magnificent and preserved beaches while looking at the foothills that surround. The holidaymaker will also be taken care of when matters related to his/her accommodation are concerned. There are numerous accommodation units available at good rates at all times. You will also agree with me that the true nature lover is well taken care of. Not many holiday destinations in the world have respect for the environment and cultures like this one. Everyone who wants real fun during the holiday will definitely find this the most appropriate place to spend time. For a town that has been very well maintained, every spent moment will be surely cherished. Another good thing with Moriara is the fact that all kinds of businesses exist and therefore, there is nothing that the tourist may need and fail to get. All said and done, we all need to acnowledge the authorities and the people of Moriara for maintaining Moriara's history the way they have.